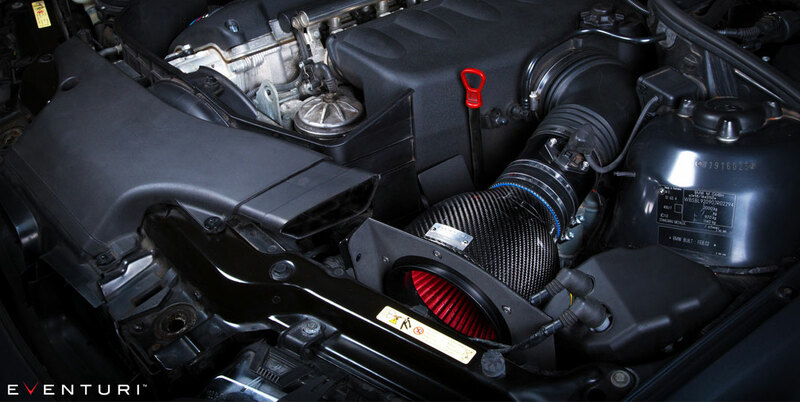 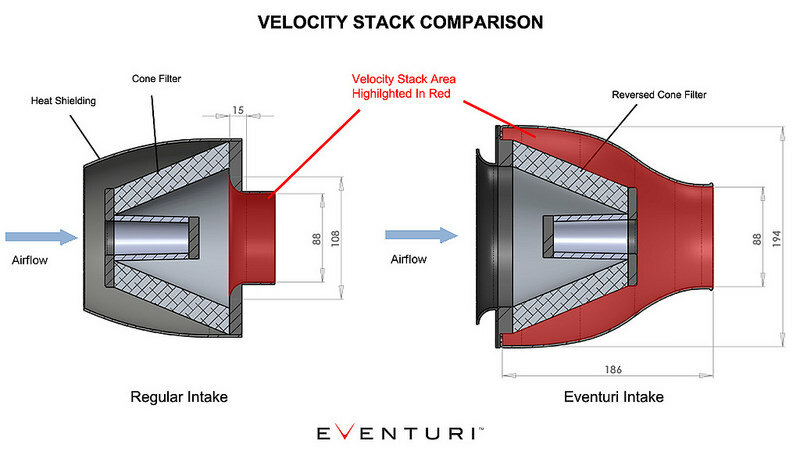 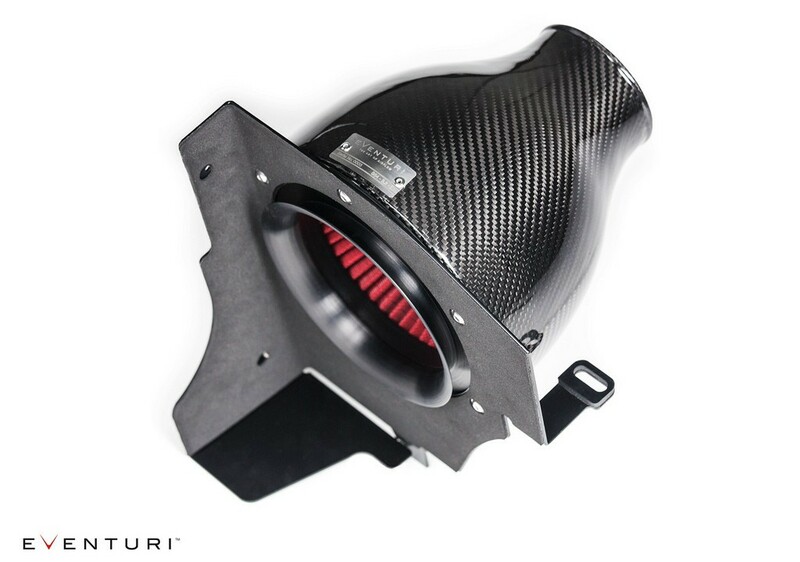 The Eventuri cold air intake for the BMW M3 E46 343hp has been developed from scratch to get the highest performance possibile, without any restrictions or compromise, with the full optimization of the air flow and temperature. 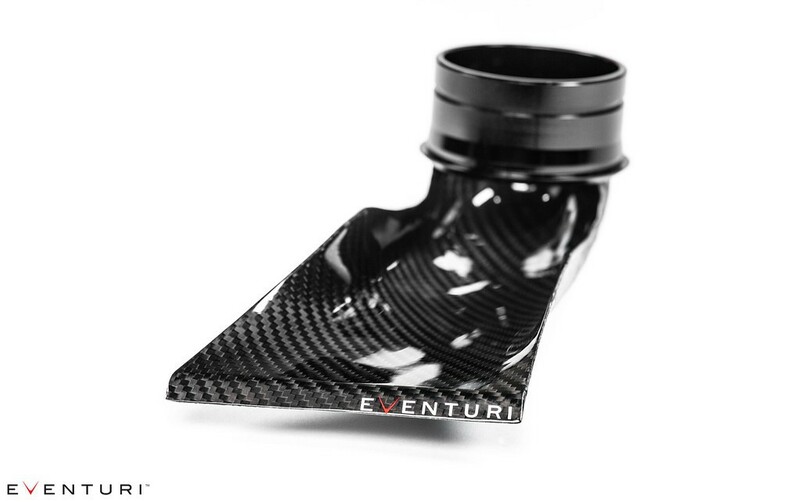 At the same time the look of the kit has be refined to the highest level, with high quality, glossy carbonfibre. 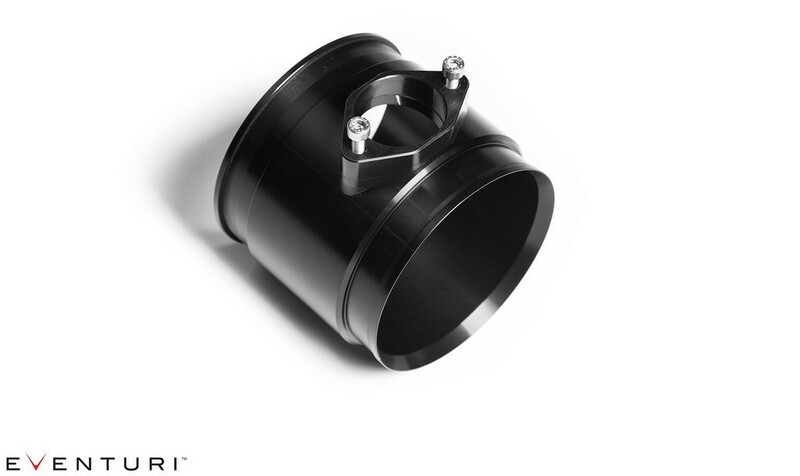 The most modern technologies have been used for the developemt: 3D scan, CFD and 3D printing.